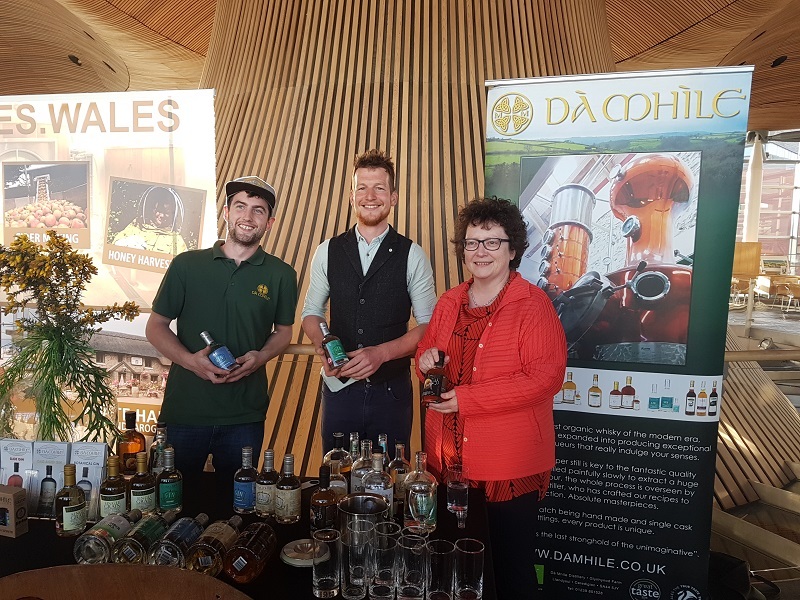 The Wine and Spirit Trade Association (WSTA) this week held a celebration of Welsh wine and spirits at the National Assembly for Wales, giving some of the finest local wine and spirit producers the chance to engage with AM’s and showcase their products. 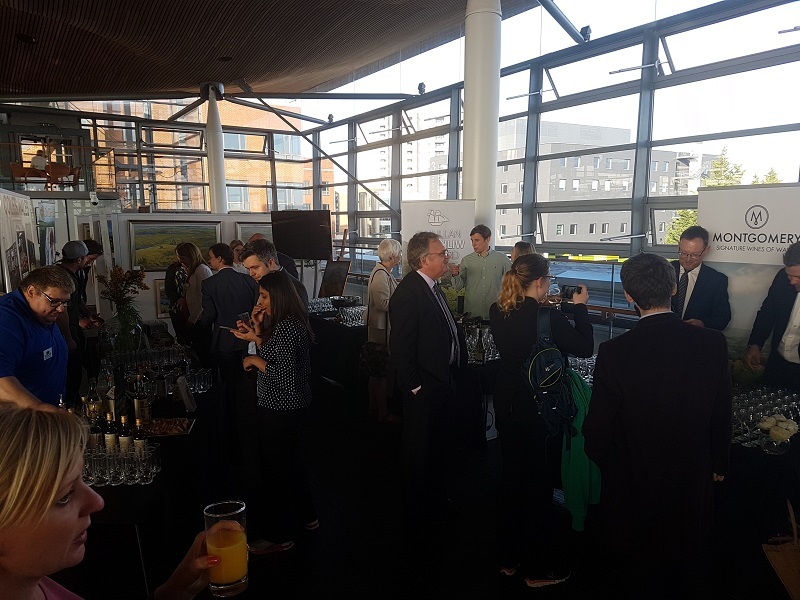 “It was a great evening at the Senedd and I was proud to host wine and spirit producers from across Wales. Their contribution to the economy shouldn’t go unnoticed, and their importance cannot be understated, particularly given that around 33,000 jobs across Wales rely on them.